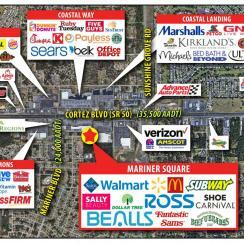 Anchored by Rainbow Apparel and Ocala Center 6. 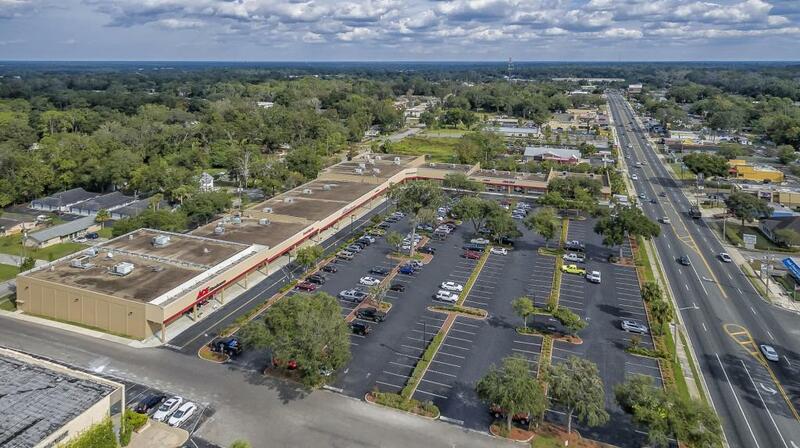 Great access and visibility to E Silver Springs Blvd (SR 40). 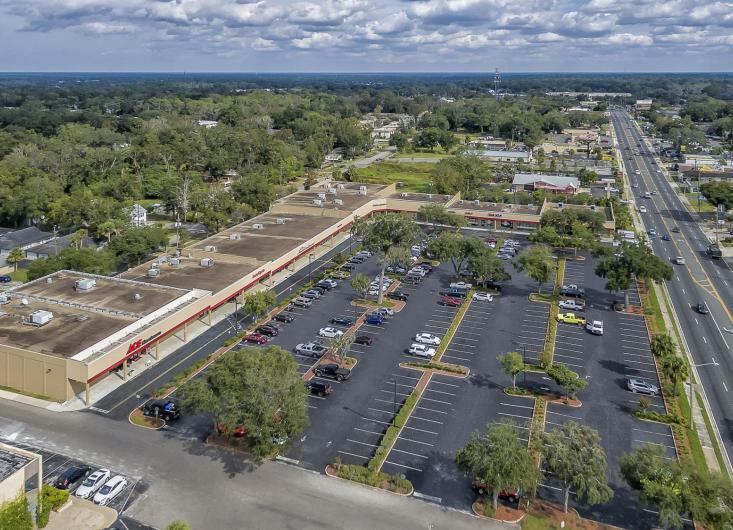 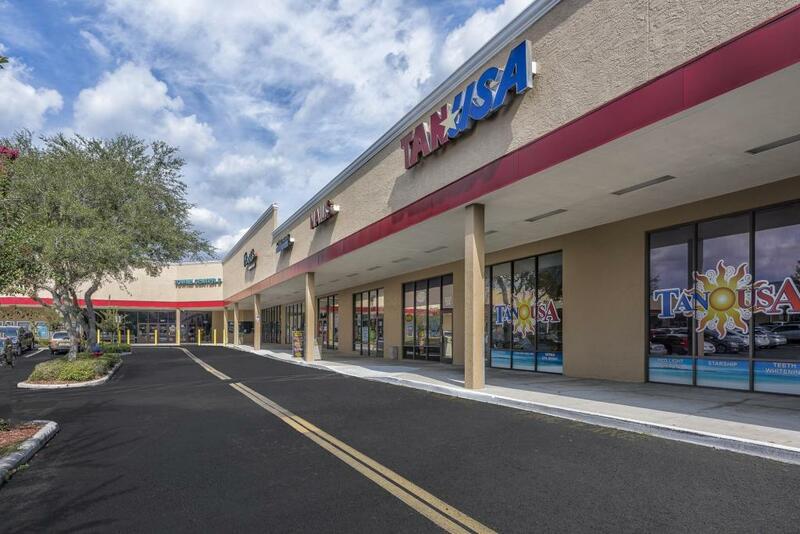 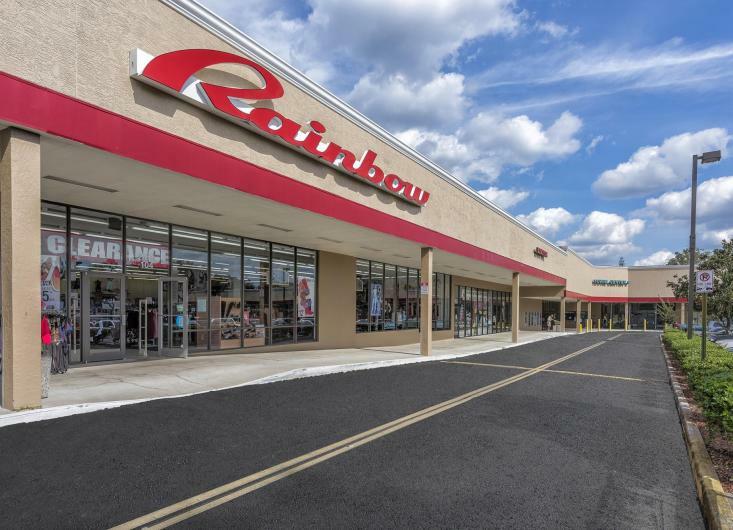 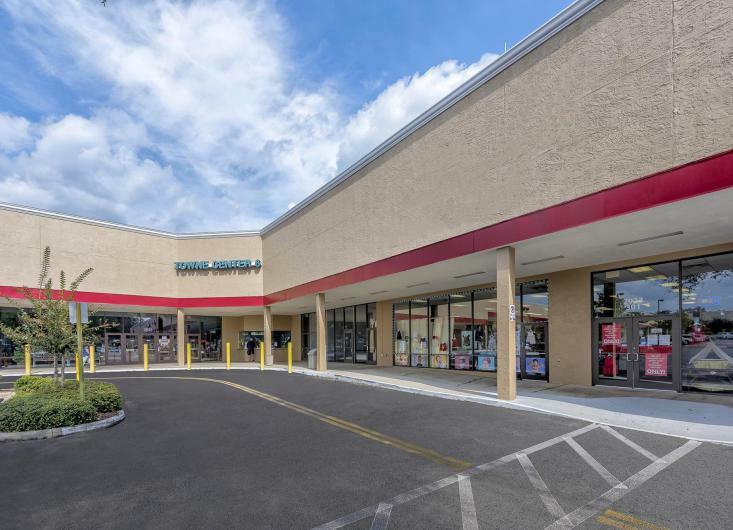 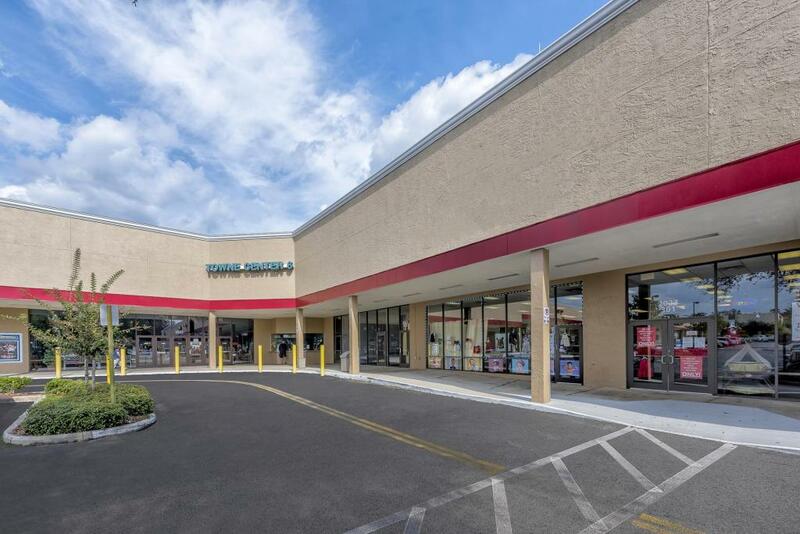 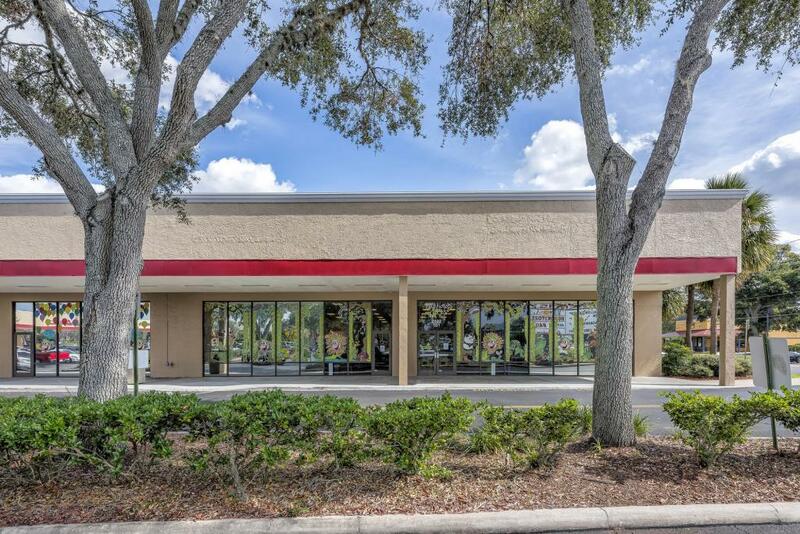 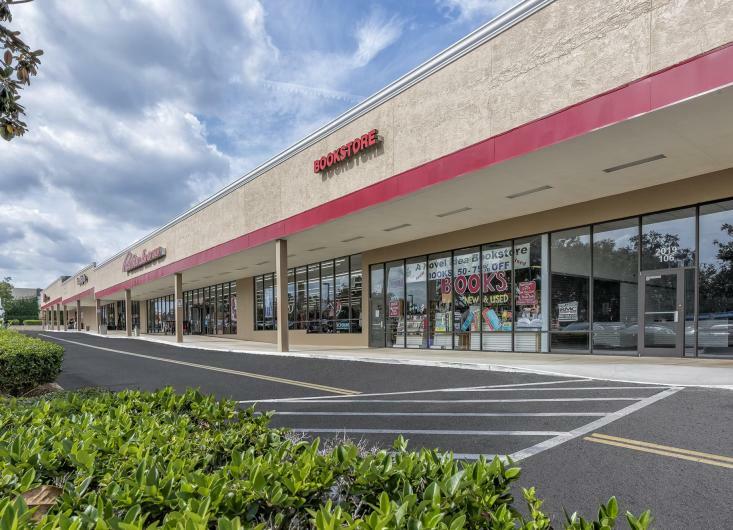 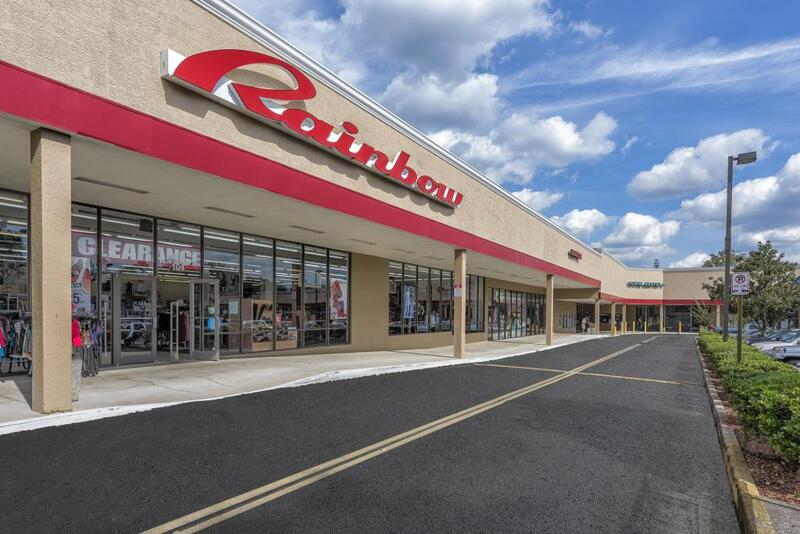 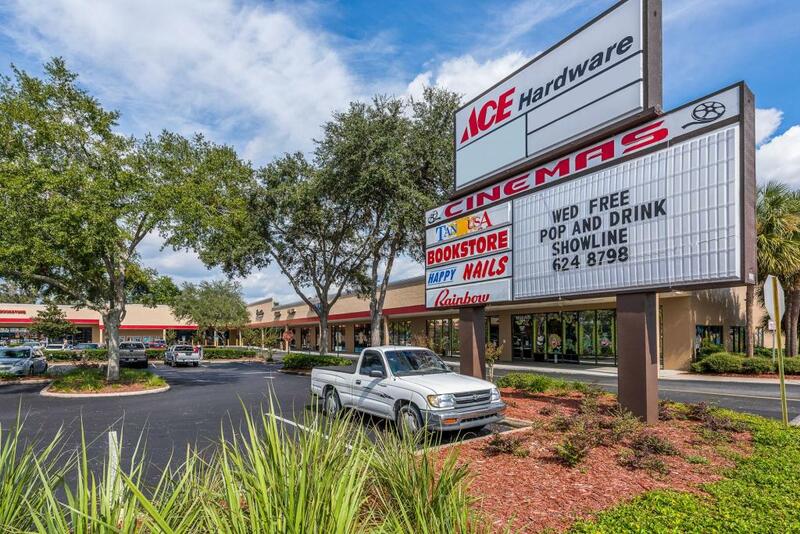 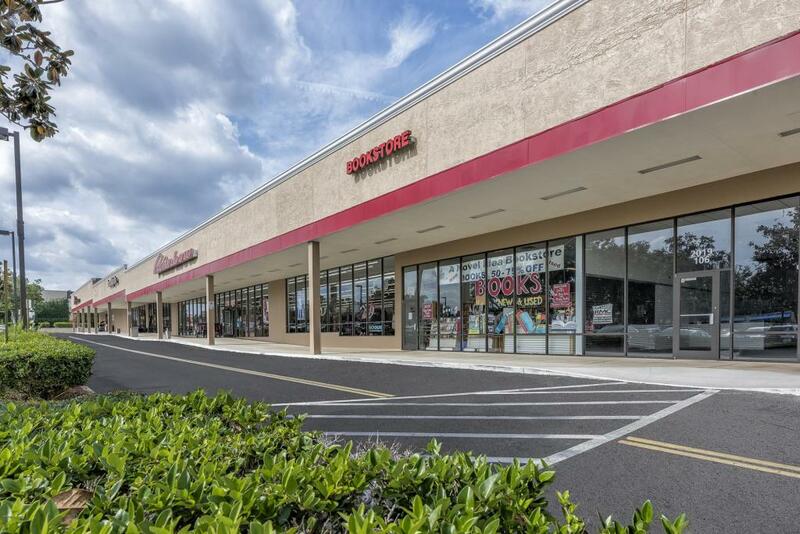 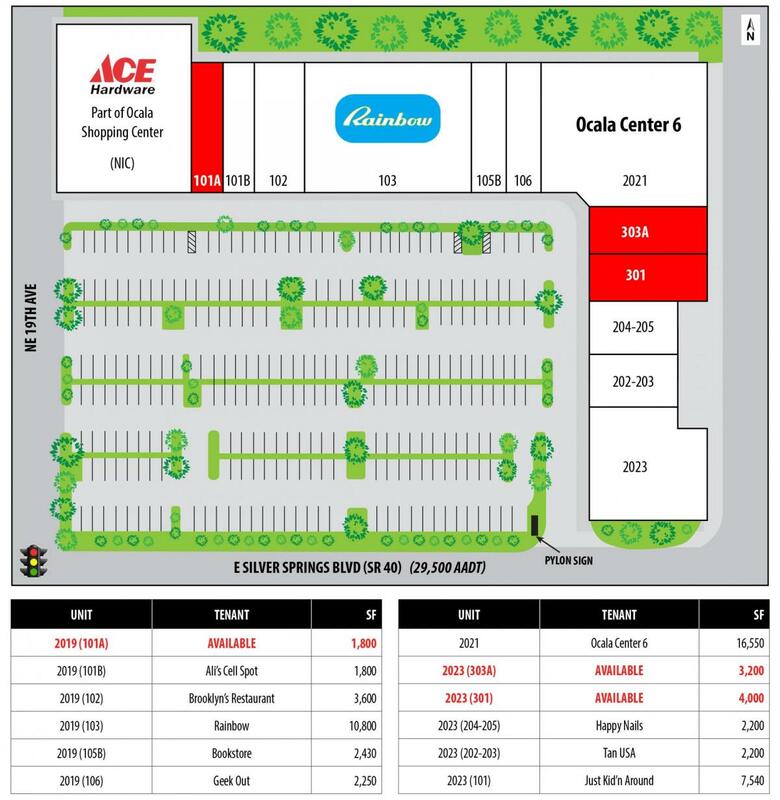 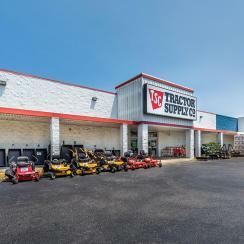 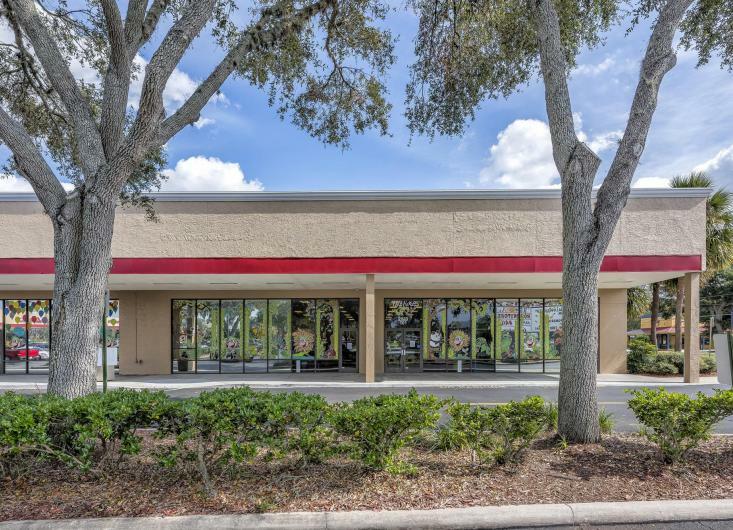 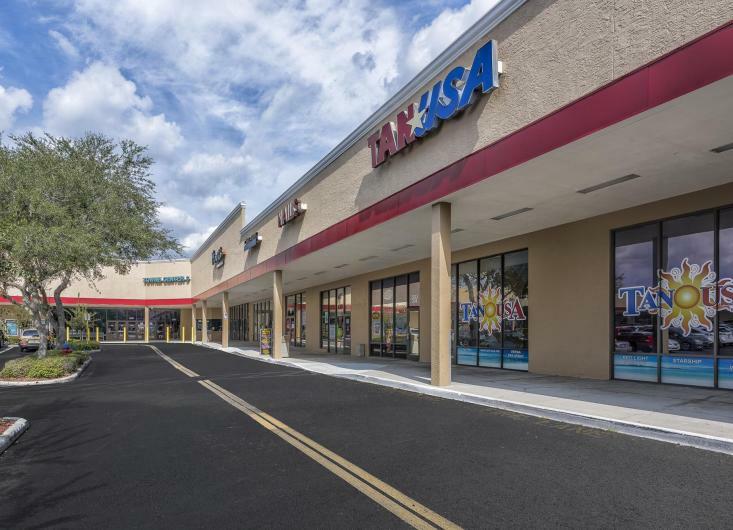 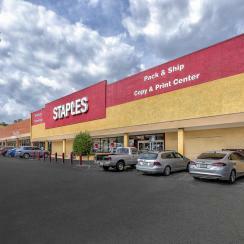 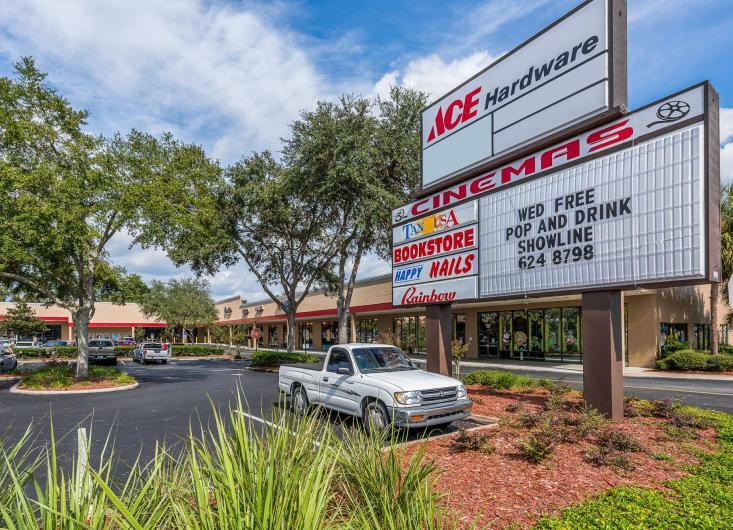 Adjacent to Ocala Shopping Center, with tenants including Ace Hardware, Staples, Earth Origins Market and O'Reilly Auto Parts.